All British Cars launches its Jaguar and Land Rover showroom in San Juan City. Introducing! The new Macan Sport! 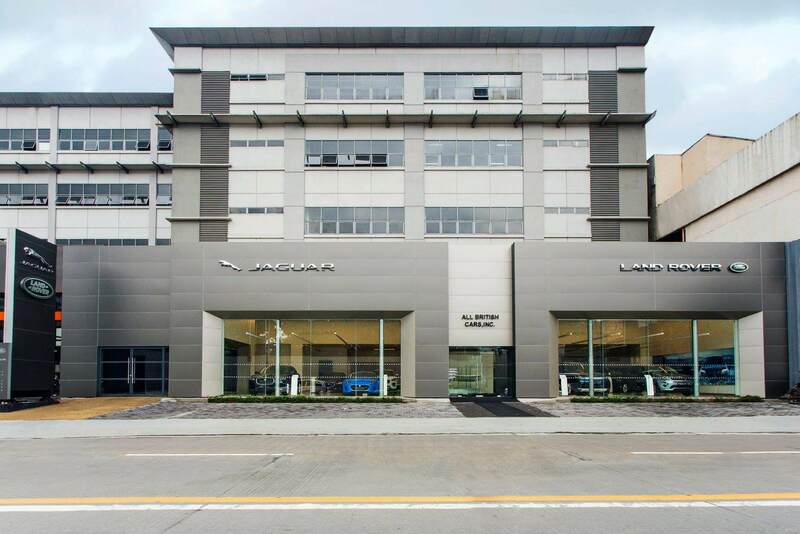 Home > Uncategorized > All British Cars launches its Jaguar and Land Rover showroom in San Juan City. 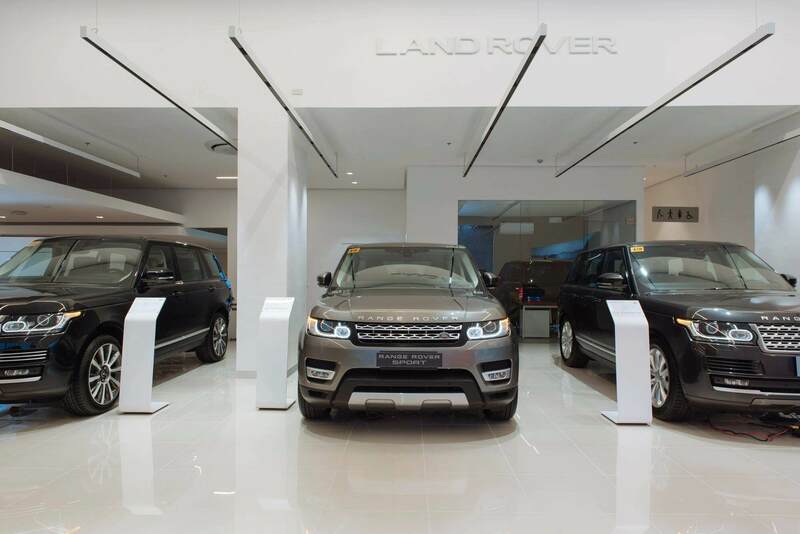 All British Cars held a gala event last June 21, 2018 to mark the inaugural opening of its official Jaguar and Land Rover showroom, located at 1008 EDSA Greenshills, San Juan City. 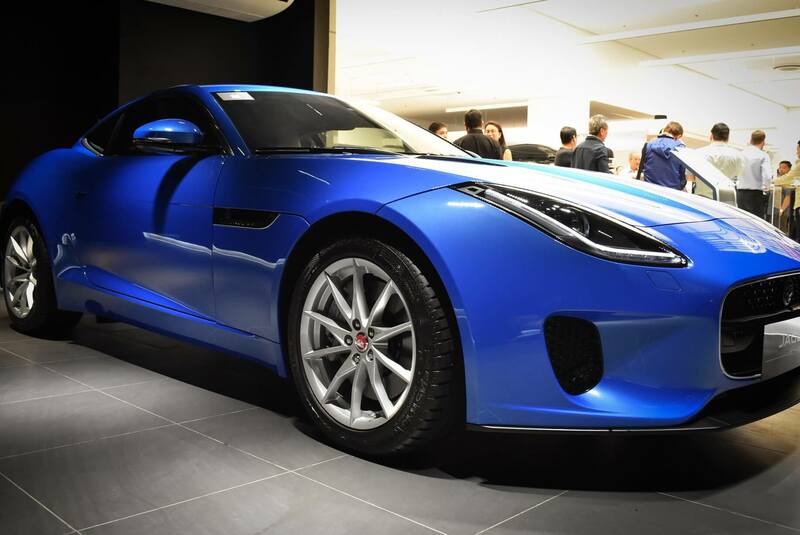 Attended by a number of Jaguar and Land Rover Asia Pacific executives led by Alistair Scott, sales director, and Andy Wust, customer service director, the event was also graced by British Ambassador Daniel Pruce and San Juan City Mayor Guia Gomez. They were joined by Rikki Dee and Mandy Eduque, chairman and president, respectively, of All British Cars; and by George Barcelon and Gerry Alejandro, chairman and president, respectively, of Coventry Motors Corporation, at the ribbon-cutting ceremony to mark the official opening of the new showroom. 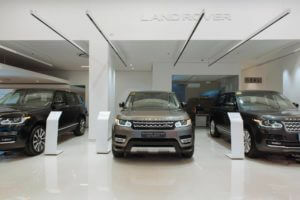 Showcased in the dealership, the latest and greatest Jaguar and Land Rover vehicles can be seen prominently displayed within the almost 10,000 square feet showroom, allowing for nine vehicles, comfortable lounging for customers, sales offices and multiple displays for merchandise and accessories. 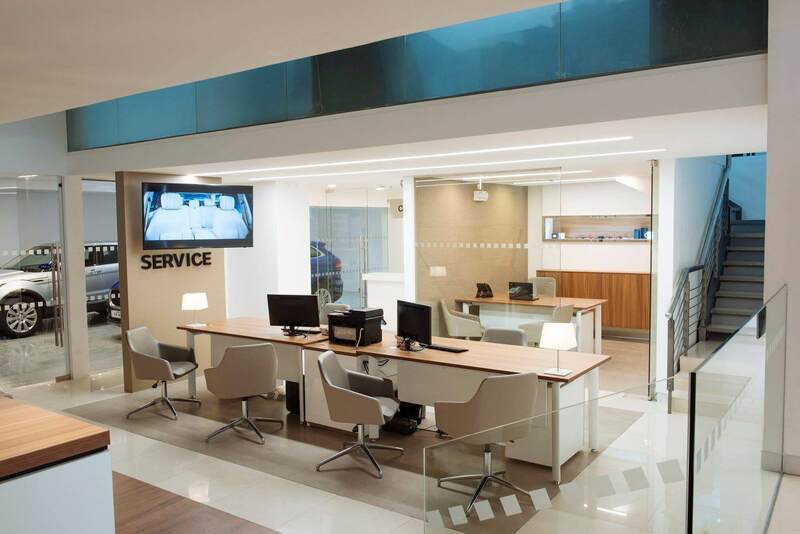 Designed and furnished for the utmost customer comfort, one can view and select their desired vehicle in an opulent environment befitting the brand around them. Jim Clarke on Tire age does not matter. Tyre maintenance does. © Copyright 2018, Power Wheels Magazine - All Rights Reserved.